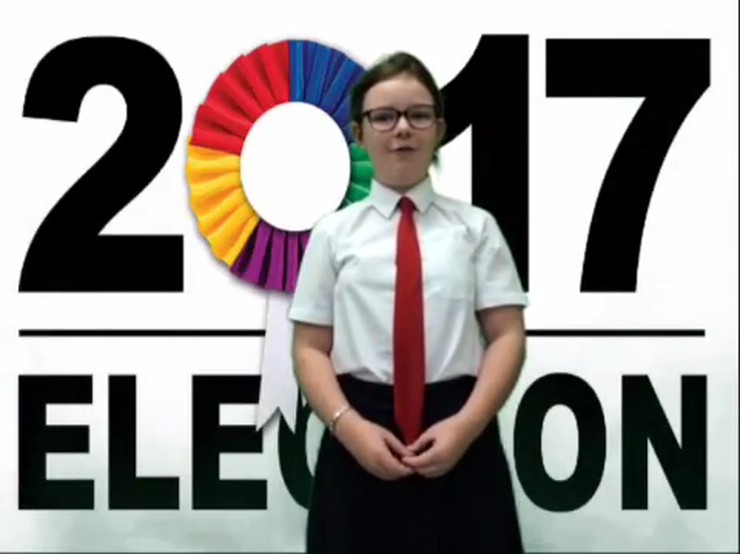 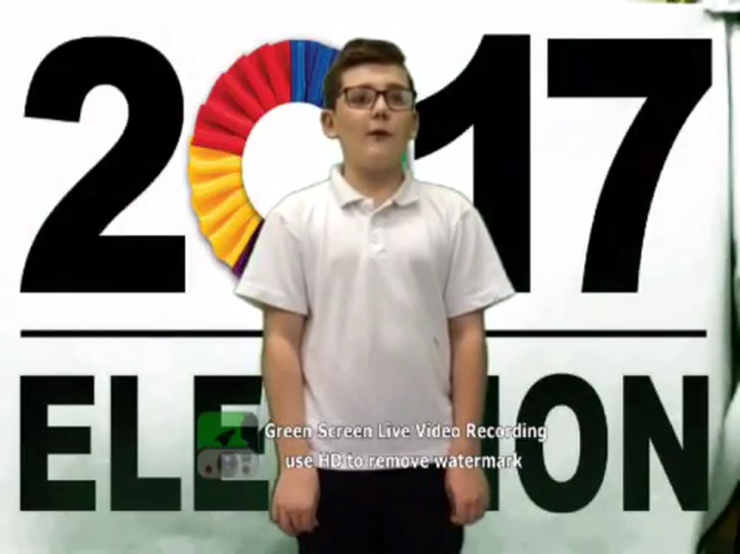 School Council elections will be held on Friday 13th October. 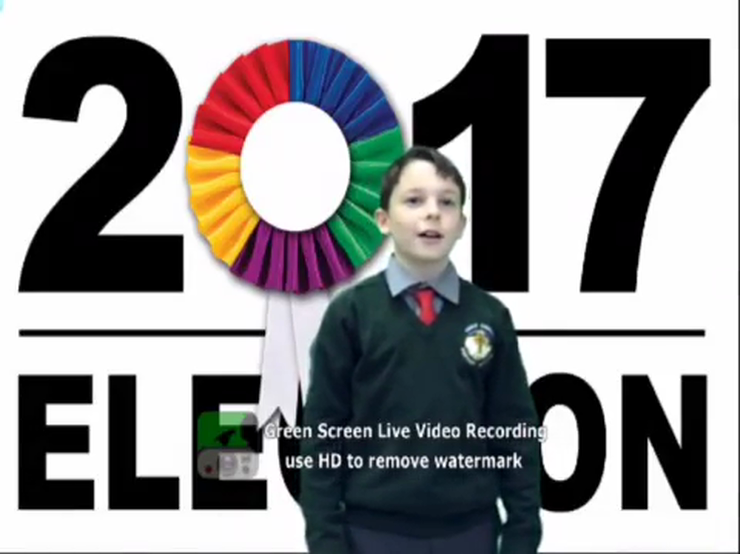 You will have a choice to vote for four candidates for the position of : Chairperson, Vice Chairperson, Secretary and Treasurer from the P7 class. 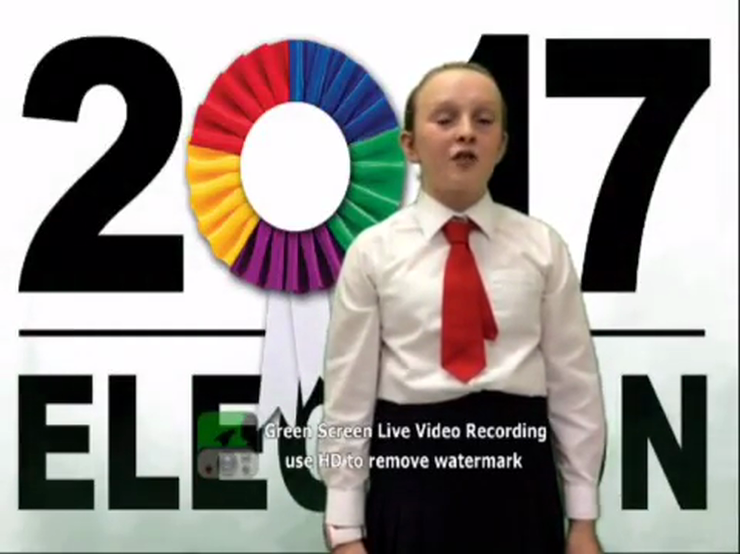 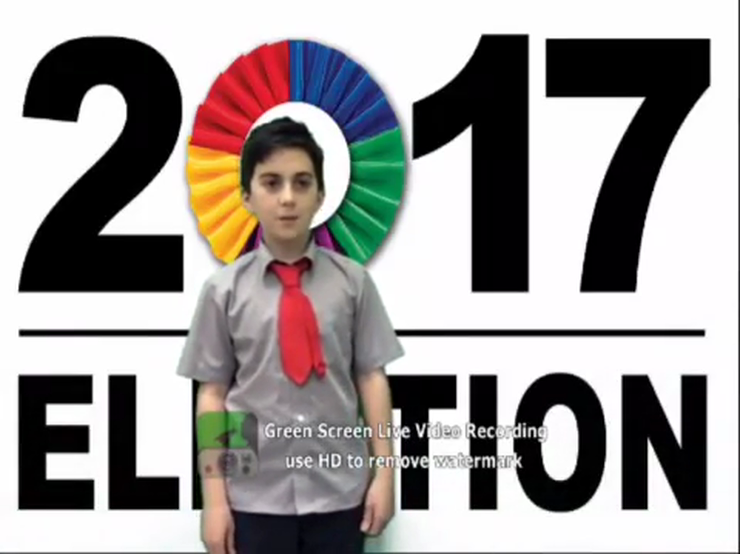 Two candidates will be chosen from P4,P5 and P6, with the four P7 candidates. 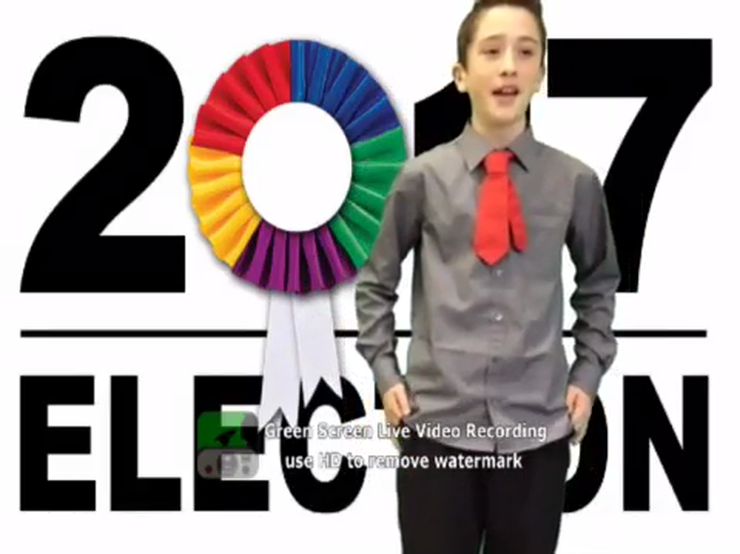 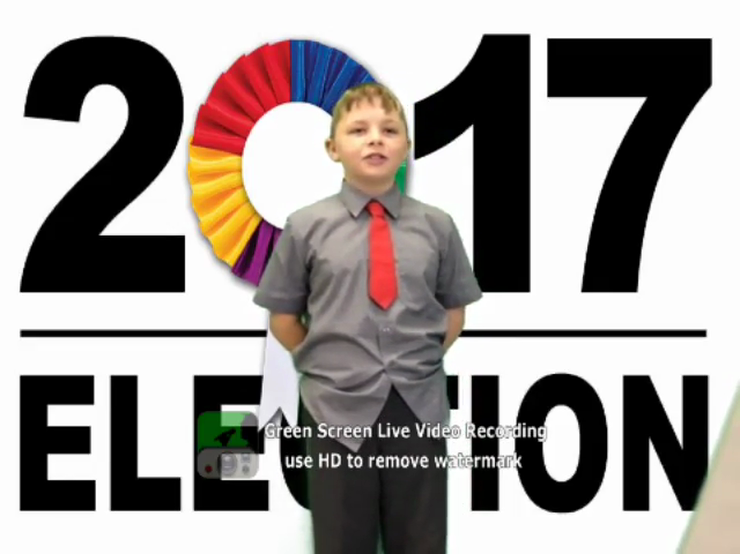 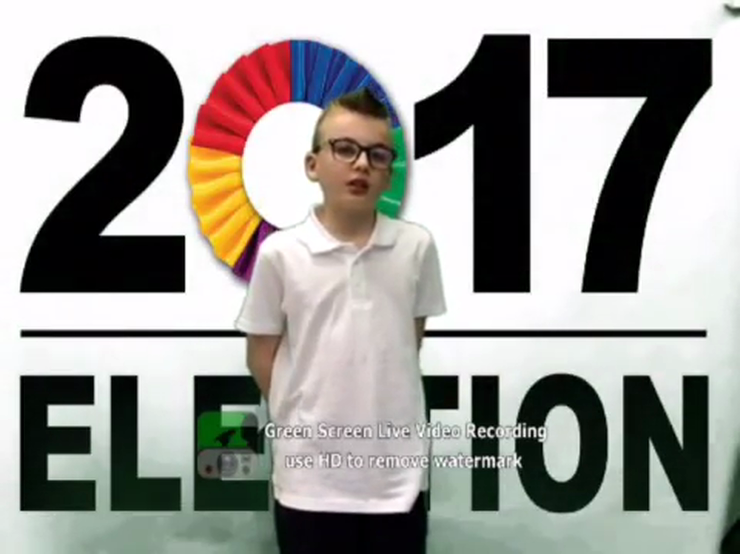 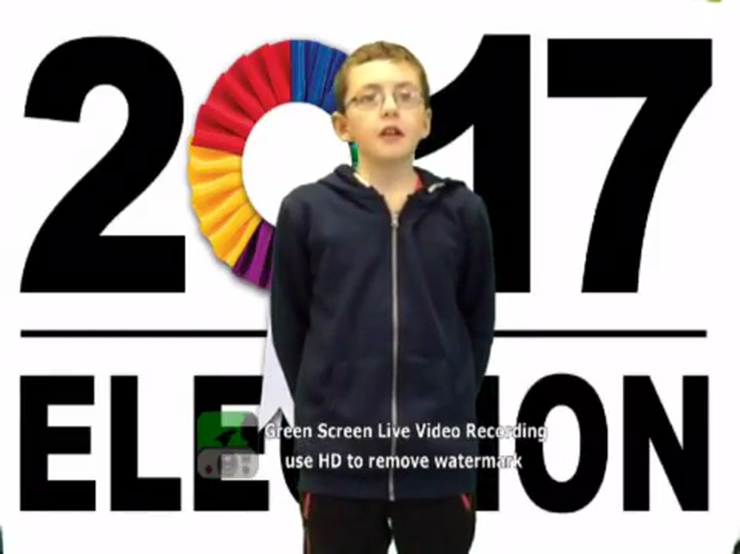 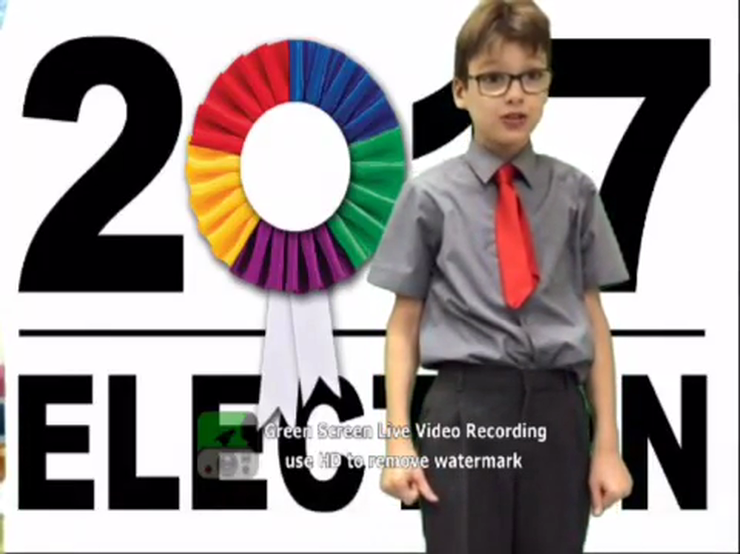 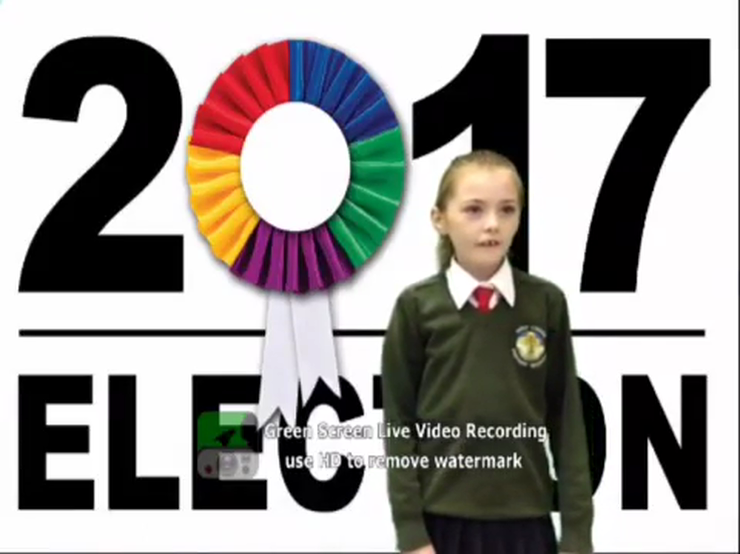 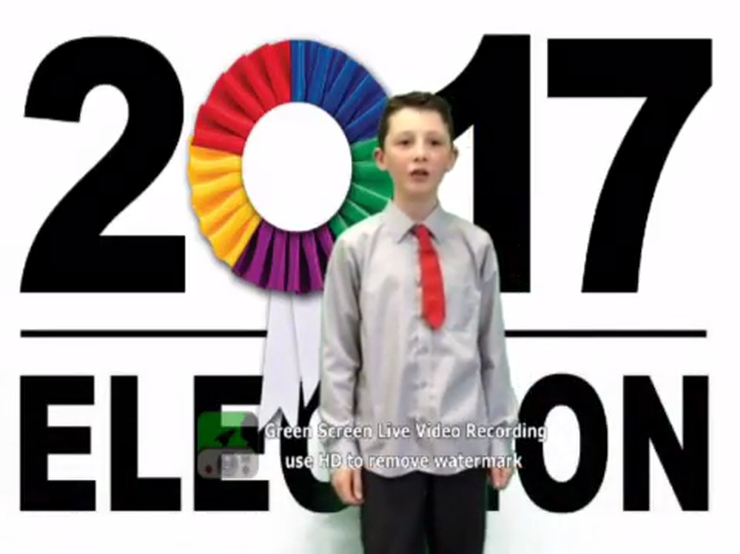 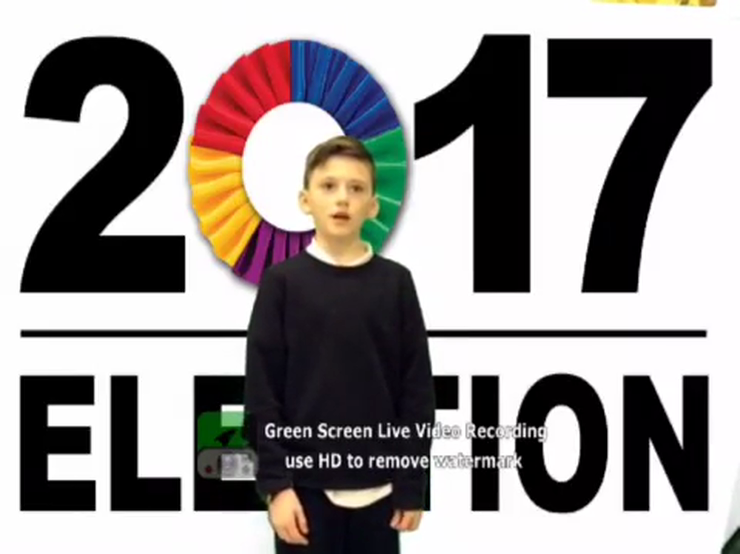 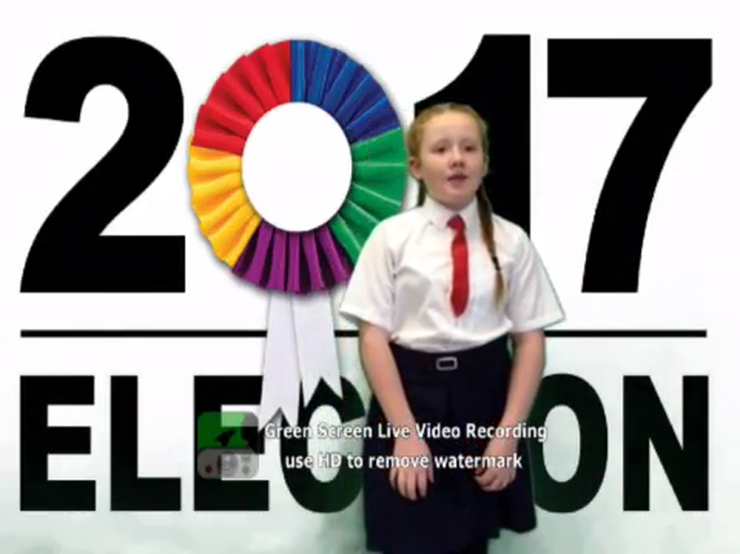 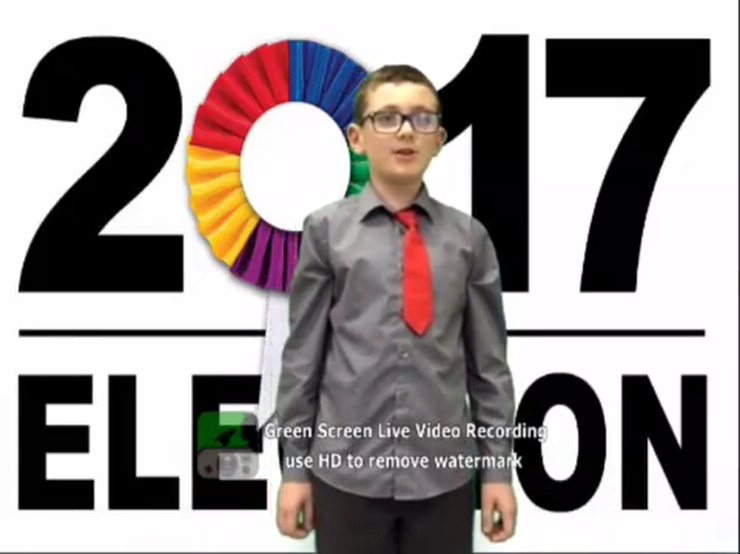 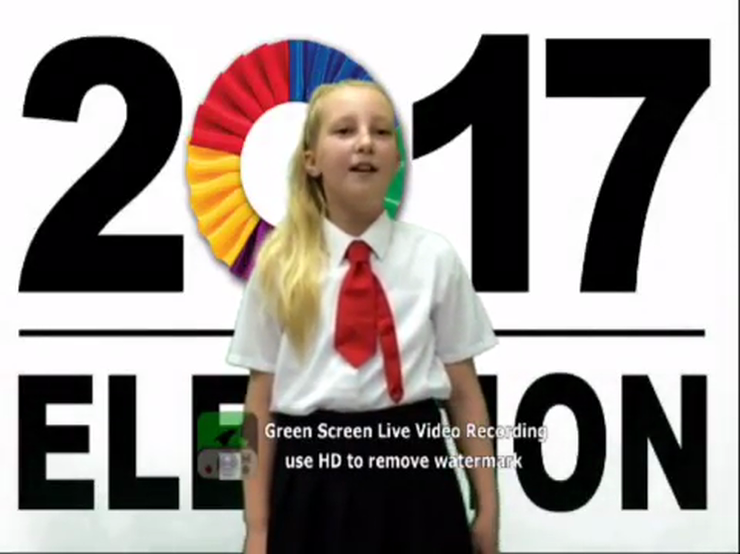 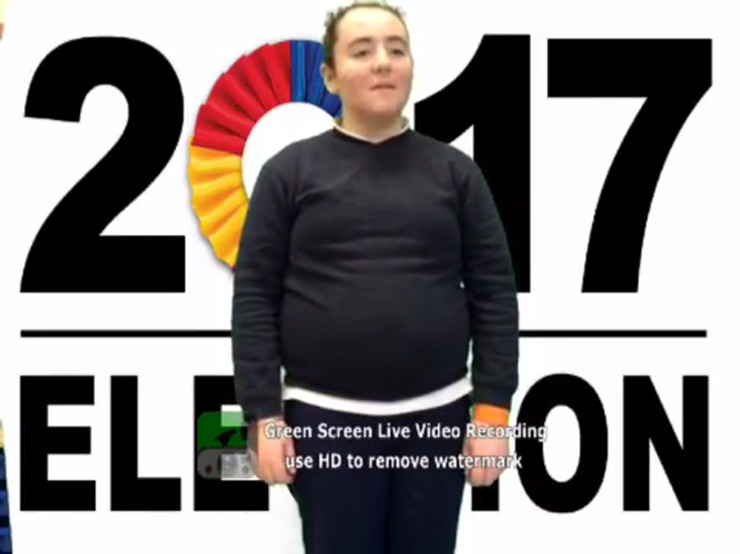 Good luck everyone , I hope that you vote for a good group of people , remember to go and have a look at the P7 videos to help you choose .